WHEN it comes to skin diseases linked to excessive exposure to the sun, the NSW Mid North Coast ranks higher than the state average. Data from the Mid North Coast Local Health District shows the region has the second highest rate of melanoma with hospitalisation for all skin diseases higher than average. 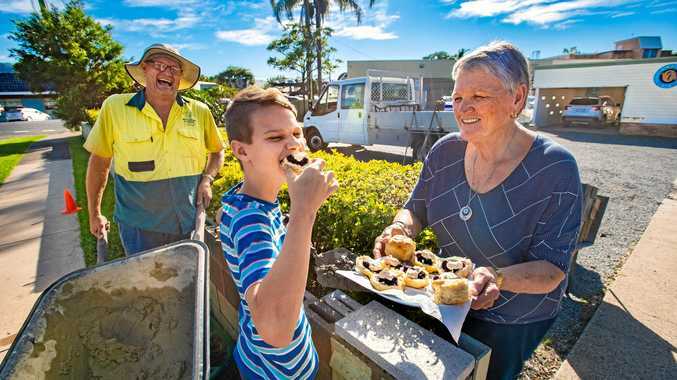 To help combat this Bellingen Shire Council now offers not for profit organisations, clubs and committees the use of its sun smart marquees for use at community events. 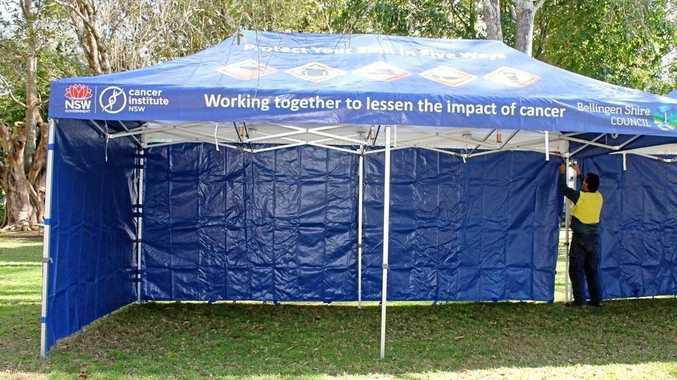 Eight high quality marquees were purchased through the NSW Cancer Institute. local sporting clubs and three are held in storage for use via a booking system. "Council is committed to the health and well-being of our community,” he said. "We actively encourage sun safe behaviours by incorporating natural, mobile and built shade into the local environment.